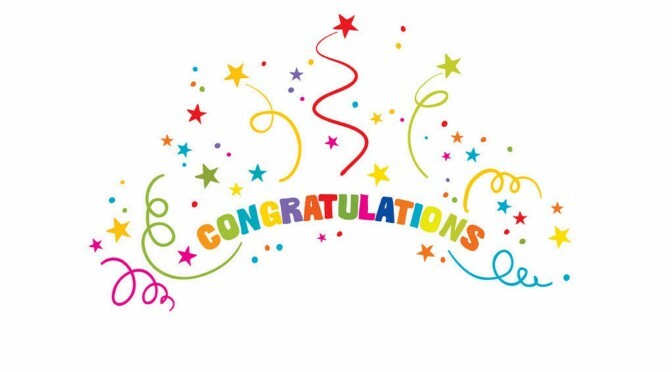 Beniganim Academy would like to give our sincerest congratulations to our students that completed the Cambridge English A2 and B1 exams last December and March. Thanks to their hard work and passion they passed!! Students of 13 years old have reached A2 and students of 14 years old have reached B1. In fact all of our students passed the exams! Beniganim Academy is extremely proud of our students and we encourage them to continue their hard work and dedication to work towards their next objective.